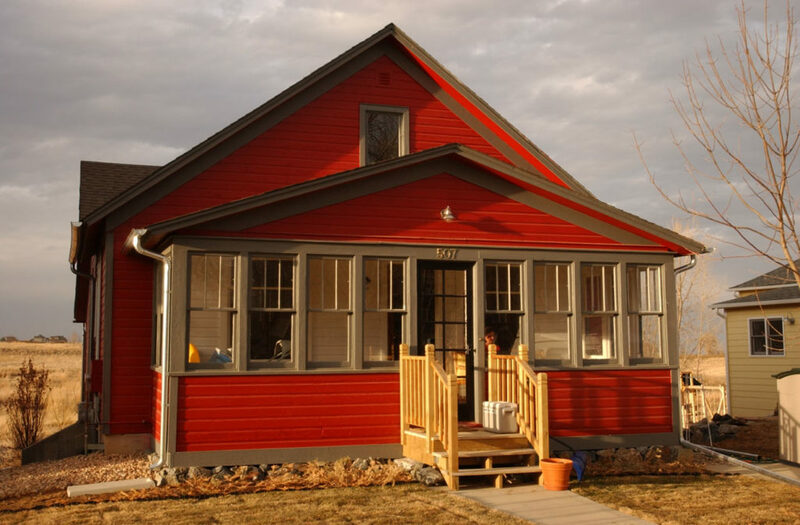 Waneka House – 6000 Bees LLC • Homesavers, preservation contractors, consultants • Lafayette, Colo. 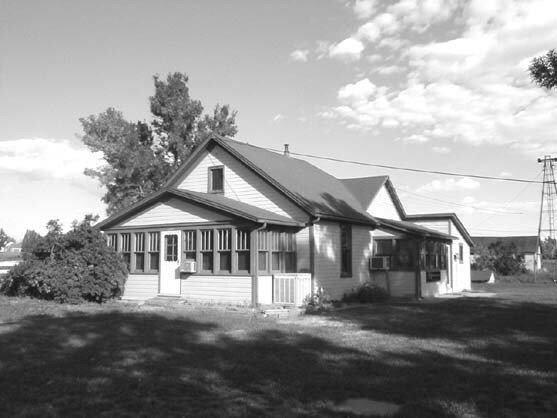 The Charles C. “Clancy” Waneka House was in the Waneka Family since 1909 and was originally located on South Boulder Road near the Sprouts grocery store. It was bought by Clarence A. “Gus” Waneka (1889-1981), father of Clancy Waneka (1911-2005). Gus was pioneer Adolf Waneka’s grandson. The structure was the farmhouse for the Waneka Dairy. Tom Whitlock moved the house, which was gut renovated by Doug Conarroe in 2001. The lean-to kitchen and a small bedroom where Clancy was born were removed, and a small addition was added to the north side of the house, but the 2,300 sq. ft. home retained most of its original footprint. 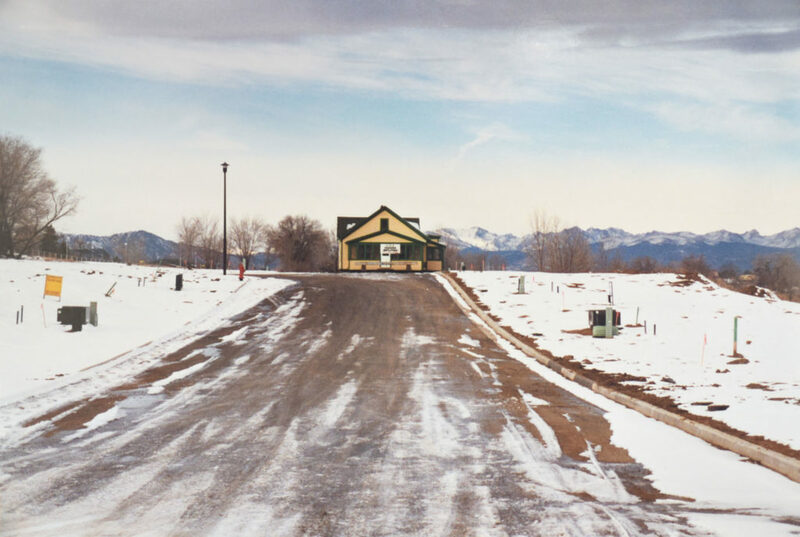 Clancy Waneka's house in its original location, about where today's Wendy's on S. Boulder Road is located. 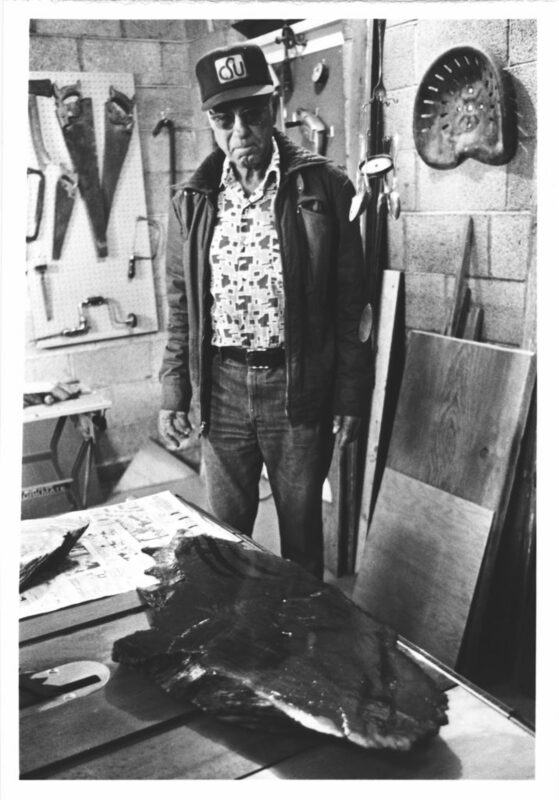 Charles C. "Clancy" Waneka in 1979. From the Rocky Mountain Farmer's Union. 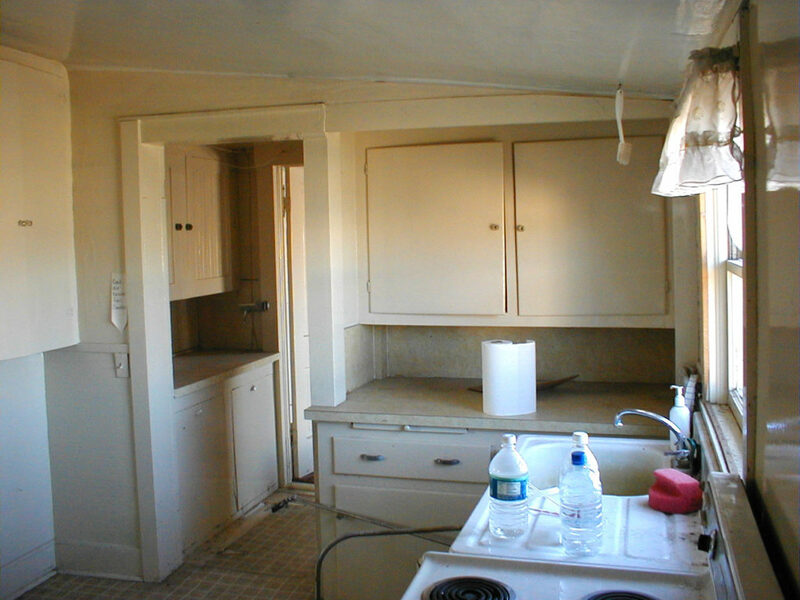 Kitchen of the Waneka House before renovation. The Waneka House rests in the street after an overnight journey in 2001 to 301 East Elm Street. Note that there aren't any houses on either side of the block. The house was pulled the remaining two blocks later that morning. 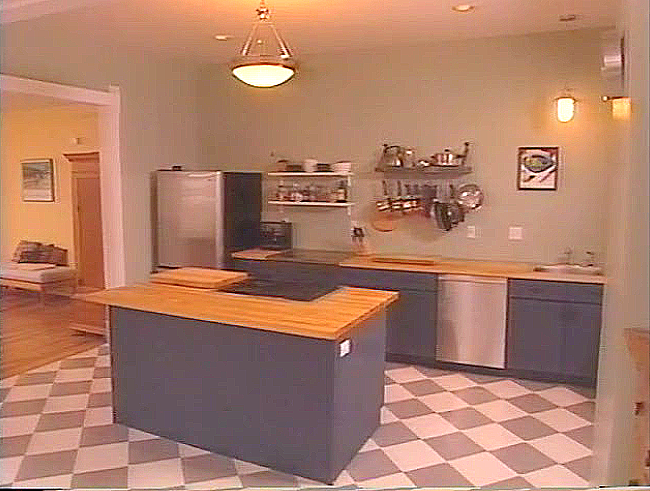 Kitchen of the Waneka House after renovation (screen capture from a 2004 video). The Waneka House after renovation, about 2002.